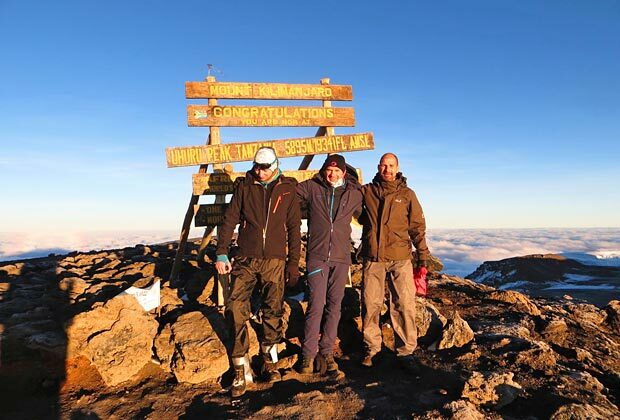 The team of Kilimanjaro-Experience do know exactly what they are doing. The choice of hotels, lodges and tented camps was perfect. Thanks again and possibly see you soon! We couldn’t have made a better choice. Now we live off the memories of this unique trip.